India’s National Institute of Design is accepting work for the Chitrakatha ’17 International Student Animation Festival from students around the world. Chitrakatha is for the students, by the students and from the students. Original and non-commercial work done only as a student, is eligible for submission. The festival has no cash award but the awardees will receive a Certificate of merit and three uniquely designed trophies. Three awardees will be announced for each of the two competition categories: Animation and Comics. This year, Chitrakatha will celebrate connecting two amazing yet under explored continents with the theme of ‘Afro-Asia’. Individuals can enter maximum of 3 entries, as for Schools/Institutes/Colleges the limit is 15 entries. Work sent should not contain any explicit or offensive material. 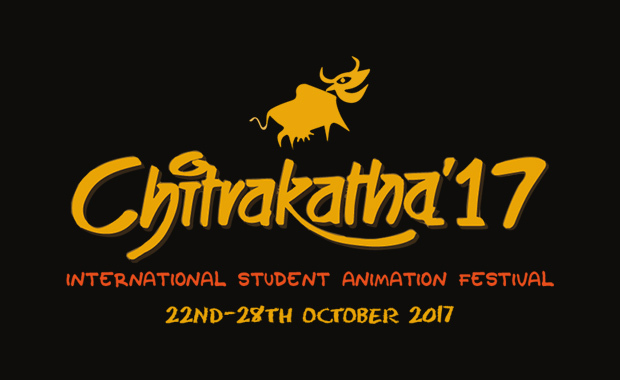 Chitrakatha is a small budget big hearted non-commercial student animation festival. It promotes good storytelling across India and encourages young talents. This year marks the sixth Chitrakatha event — scheduled for 22nd-28th October 2017 at the National Institute of Design of India.